Bruce graduated from Clarkson College in 1979 with a major in Chemistry and a minor in Electrical Engineering. His first job was with Varian Associates as a technical support engineer in the sales group of their vacuum products division. 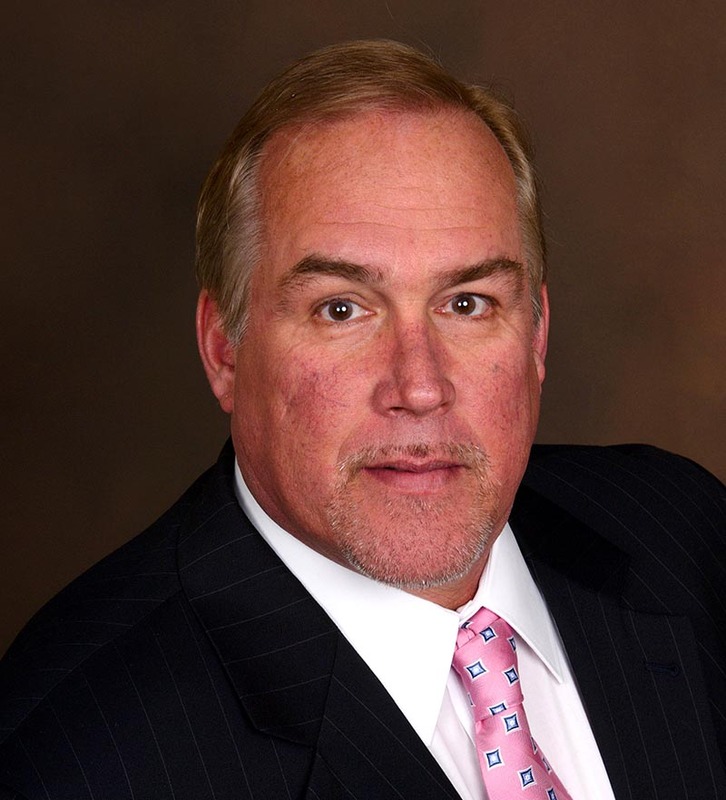 By focusing on comprehensive understanding of customers’ concerns, Bruce was able to achieve timely and cost-effective solutions to those problems. Bruce then went to work for Digital Equipment Corporation as a Technical Support Engineer at the analytical laboratory that supported their chip production FAB in Hudson, MA. He then joined Gollob Analytical Service (GAS), were he was trained to run a gas-phase analytical laboratory. Following this, he accepted a position with the Specialty Gas Division of Union Carbide, where he worked with customers and sales people to devise and perform unusual analyses to meet unique customer requirements. In 1988 Bruce founded Atlantic Analytical Laboratory (AAL), a contract research organization specializing in gas analysis. Over the years AAL has developed many new and specific analytical techniques to meet customer needs, many of which have since become standards in the gas industry. Today Bruce not only acts as CEO, but also remains responsible for the daily operation and the future direction of the company. 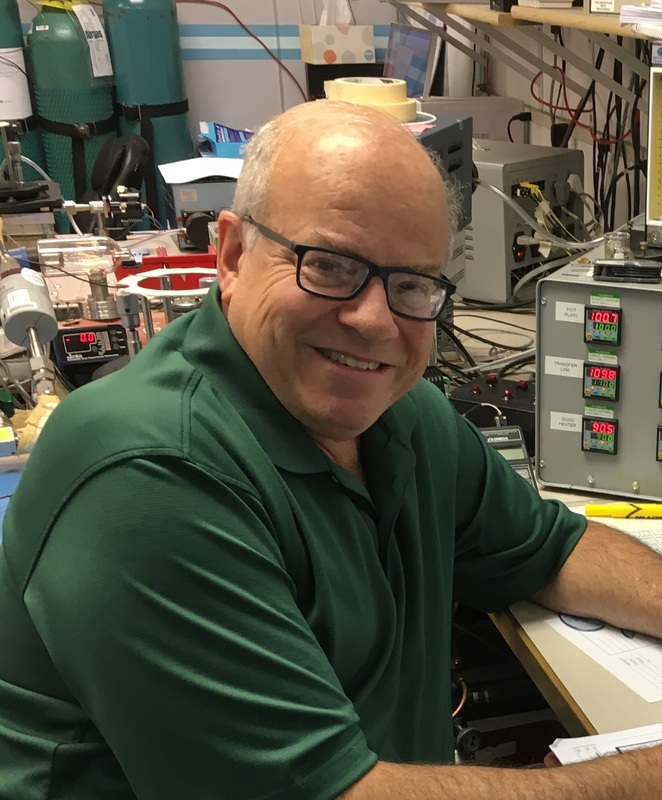 After graduating from Cornell University in 1995 with a Bachelor of Arts degree in Chemistry, Ralph began working for Air Products and Chemicals in their electronics division. There he completed complex on-site analytical projects at facilities owned by Intel, Motorola, Applied Materials, Hewlett Packard, and MIT, among many others. He then transferred to the division’s Research and Development team, and became involved in investigative work with plasma reaction chemistry for semiconductor applications. His work directly resulted in a number of presentations, publications, and the awarding of 3 United States patents. After five years with Air Products, Ralph accepted a Senior Engineering position with Corning at their premier research complex, Sullivan Park, in upstate New York. He was quickly recognized as an expert on hazardous gas safety, and was tasked with rewriting all relevant safety procedures relating to specialty gas work on site. Ralph also helped to found, organize, and serve on a formal Process Hazard Review Board, which was responsible for ensuring safe operations for all new research projects on campus. In late 2003, Ralph joined the team at Atlantic Analytical Laboratory (AAL), taking over day-to-day management duties for the main lab. He is also responsible for Atlantic Analytical’s Global Carbon Dioxide analysis team, which supplies fast and accurate service to beverage companies, bottlers, and gas suppliers around the world. In 2010, he was promoted to Vice President of Analytical Services, and now serves as the primary contact for all new business and GMP projects coming into the laboratory. Richard graduated from Bloomsburg State University in 1978 with a Bachelor of Science degree in Chemistry. His analytical career began as a Lab Technician at J.T. Baker Chemical Company, followed by a position as a Senior/Lead Technician for Ashland Chemical Company. In 1989, he came to Atlantic Analytical Laboratory (AAL) as a Senior Chemist / Group Leader. Since then his outstanding achievements have been rewarded with his promotion to Lab Director in 1998, Vice President of Analytical Services in 2000, and President in 2007. Richard’s technical background in the areas of GC, GC/MS, FT-IR, and numerous other analytical techniques serves as a crucial component of AAL’s success. It was his driving force that led to the establishment of AAL’s current GC/MS capabilities. As a member of ASTM D03 since 2006, Richard has participated in the development of new standards for the testing of Hydrogen used in fuel cell powered vehicles. Richard adapted an AAL analytical method for Total Hydrocarbons in pressurized gases, which was later qualified as a new standard to meet the SAE J2719 guidelines for Fuel Cell Hydrogen. This standard was approved by ASTM and is now published as ASTM D7675-15. 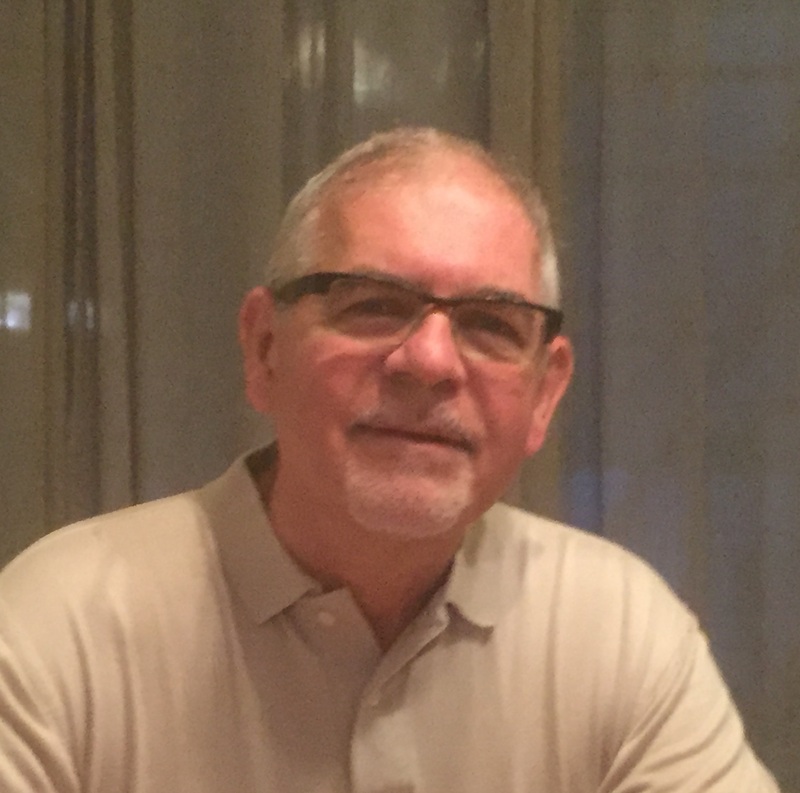 Richard is always available to assist clients with developing novel solutions to technical problems, and he continues to serve as a mentor and instructor to all laboratory employees. In the Summer of 2009, Ben joined Atlantic Analytical as a Gas Chromatography Chemist. He began analyzing Natural Gases and Beverage Grade Carbon Dioxide, but quickly showed his attention to detail and desire to learn more. He then became the GMP Chemist and ran the Cryogenic Laboratory at the same time. 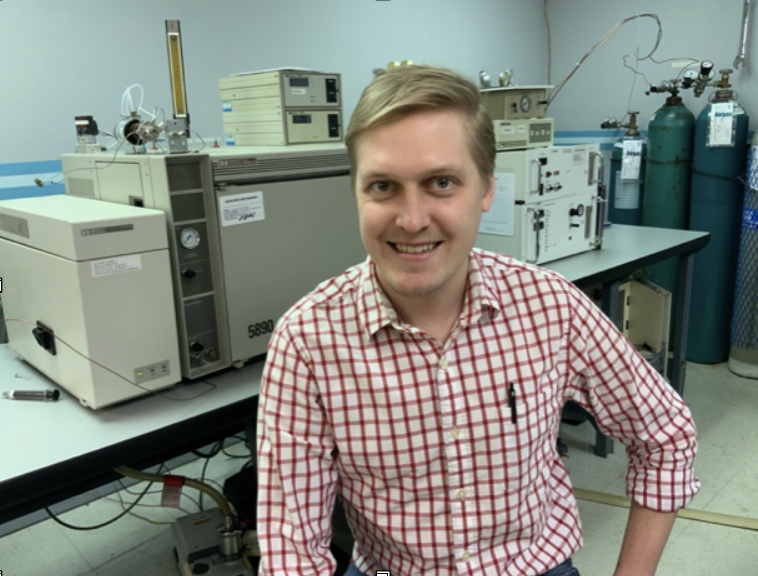 After a few years Ben was promoted to the Laboratory Manager, overseeing the day-to-day work flow in the Gas Chromatography and Cryogenic Departments. In 2017, Ben took over Atlantic Analytical Laboratory’s Quality Department. 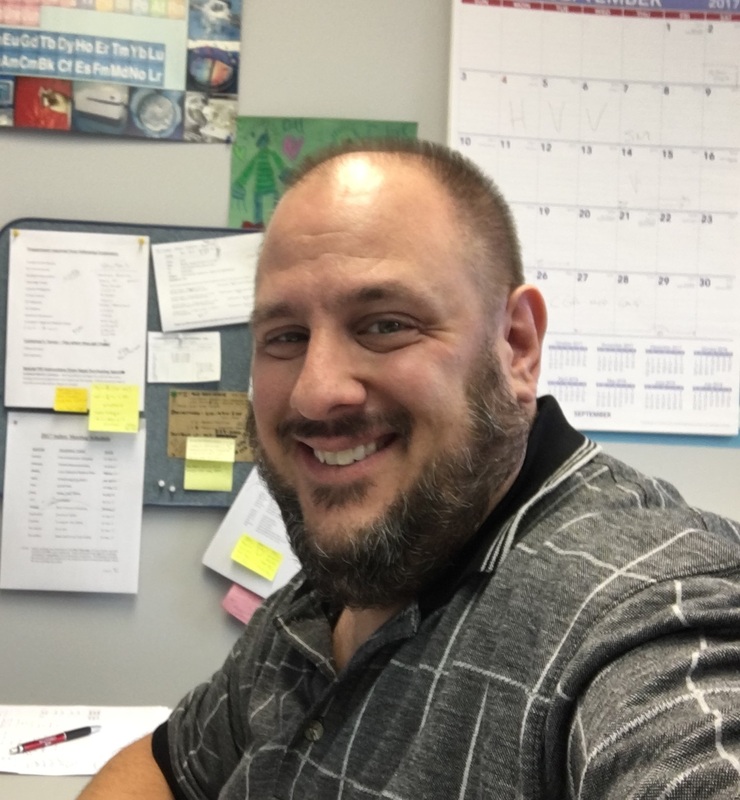 While Quality Director, Ben maintained and implemented new analytical methods and operating procedures, while maintaining AAL’s many certifications. In 2019, Ben was asked to move into the Vice President role; overseeing all the aspects of the day-to-day operations, and customer relations at Atlantic Analytical. David majored in Chemistry and graduated from Union College, NJ in 1976. He was immediately hired by Gollob Analytical Service (GAS) in Berkeley Heights, NJ to work in their Mass Spectrometry department analyzing compressed gases. There he gained interest in internal water vapor analysis for integrated circuits using Mass Spectrometry, and became part of a team charged with securing US government suitability status for this type of work. GAS became one of only a handful of laboratories with Defense Supply Center Columbus (DSCC) certification, and Dave was soon promoted to Team Leader of the Mass Spectrometry department. 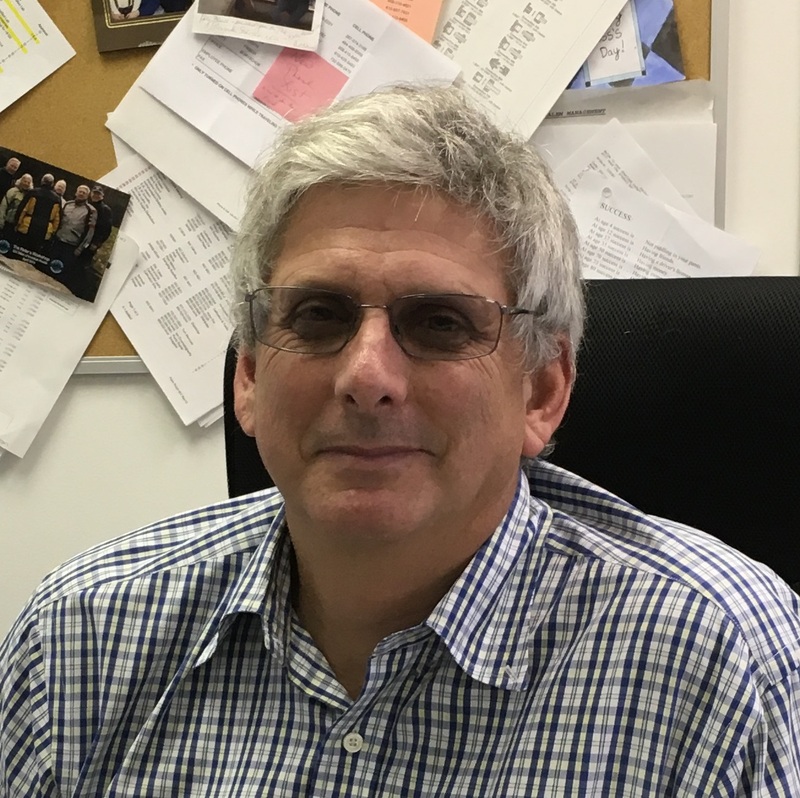 David joined Atlantic Analytical Laboratory (AAL) in 1988 and quickly received a promotion to Mass Spectrometry Manager, where he currently manages all day-to-day activities of the Mass Spec division. In this position he works with integrated circuit and medical device manufacturers to determine internal water vapor content of IC’s; pharmaceutical firms to analyze internal packaging gases and headspace analysis from an array of product containers; and the beverage industry to perform non-condensable gas analysis in carbon dioxide. He was recently promoted to the position of Vice President as a reward for his extensive expertise and years of dedicated service. Having attended the New Jersey Institute of Technology, Christian graduated in 2013 with a Bachelor of Science and soon began working at Caliber Therapeutics in the development of a drug-eluting stent system. In addition to general laboratory testing he assisted in the development of system performance tests and subsequent testing as it was brought from pre-clinical to initial clinical trials. In 2014 Christian took up a position at PeproTech as an analytical scientist in the quality control department where he assessed recombinant protein, cell media, and antibodies using a variety of analytical techniques and devices while also providing analytical support for the research and purification teams. While here he transitioned the lab from commercial to GMP testing and oversaw routine laboratory work and maintenance. It is during this time that Christian acquired an interest in the development, implementation, and improvement of quality systems. 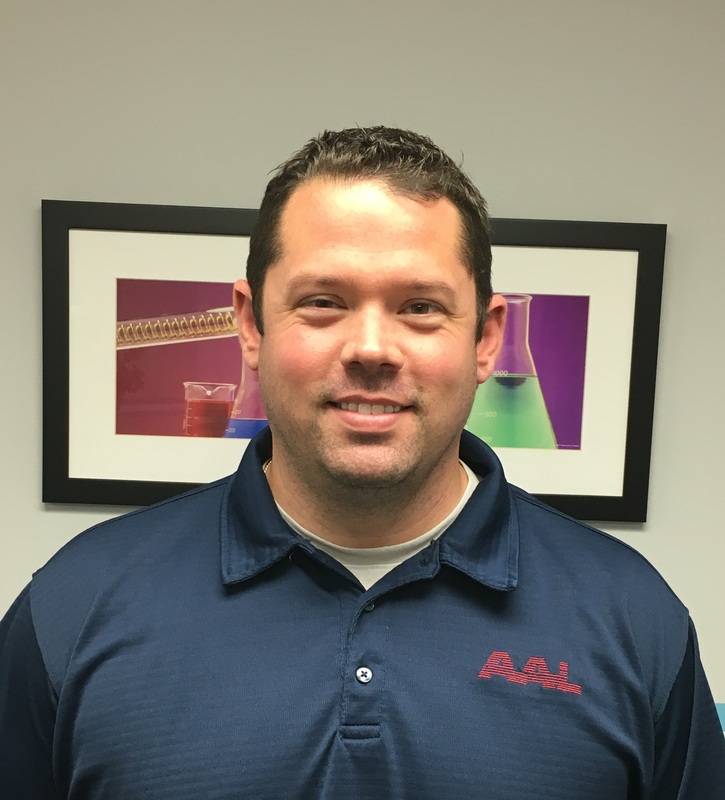 In late 2018 Christian joined Atlantic Analytical Laboratory as Quality Manager where he is now responsible for maintaining AAL’s ISO 17025 Accreditation, overseeing GMP laboratory operations, and ensuring overall data quality and integrity.